Mr. Zarate's & Ms. Dayhoff's Spanish classes learned much about Mexican culture. Students left at 9:00 am and arrived at the museum early so time was spent for few minutes at a nearby park. 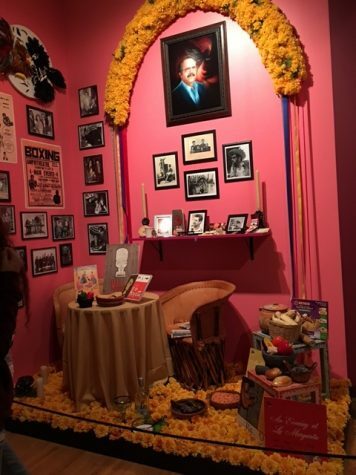 At around 10:30 am, observers saw Day of the Dead altars honoring different well-known people such as the Mexican singer Juan Gabriel who died earlier this year. There was one altar about the Orlando shooting and another about seven victims recognized in the Black Lives Matter movement. 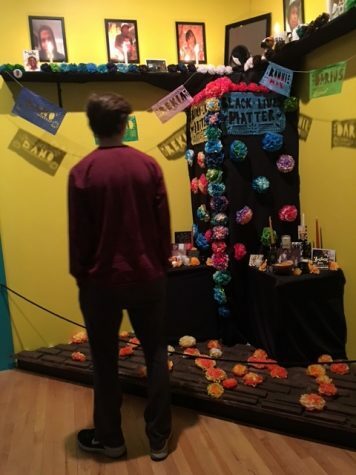 Attendees also saw a display on how corporations try to make a profit out of the Day of the Dead holiday. 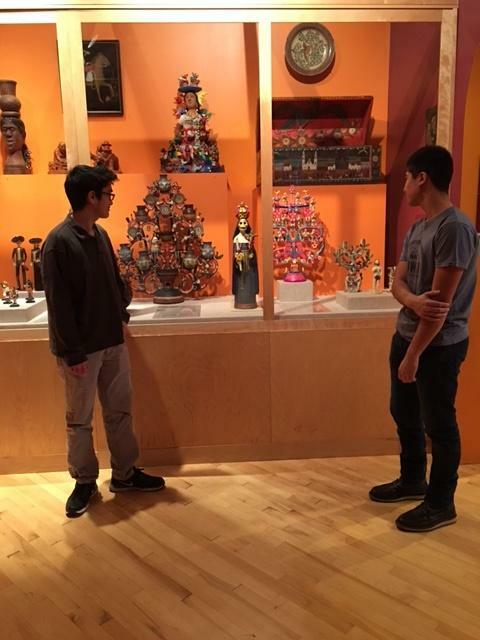 Then students all went separate ways to see the art in different galleries at the museum. For example, one gallery had a sculpture of a thumb with an eye in it. There was also a lot of art regarding the border between Mexico and the US. 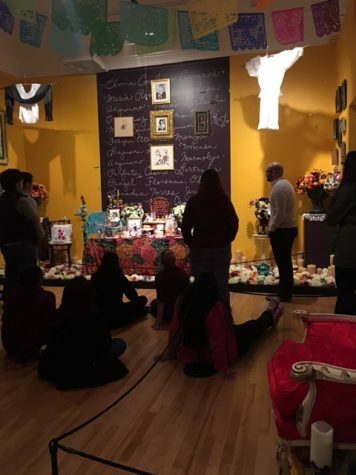 After the museum, field trip participants walked to Los Comales to eat and then visited a historic church (St. Paul’s) where they were informed of the history of its construction by the German immigrants who once lived in Pilsen. The church is featured in Ripley’s Believe it or Not because no nails were used in building it. A guide took them behind the scenes and showed us around. It was once the tallest building in Chicago. 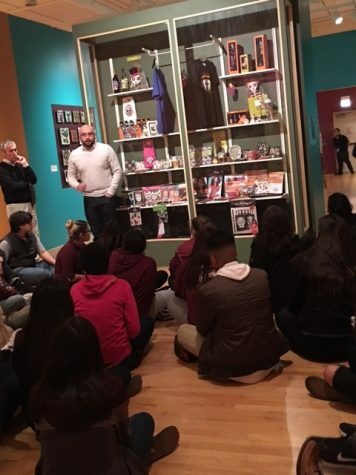 With a day filled with both culture and architecture, students learned much about history, commerce, and politics.